To save lives on the water. 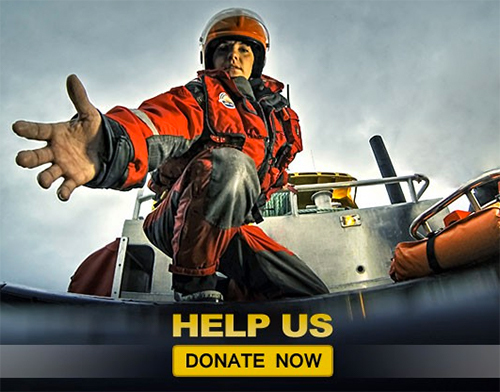 Royal Canadian Marine Search and Rescue is an all-volunteer organization that operates more than 40 marine rescue stations on the British Columbia coast and in the B.C. Interior. From Vancouver’s busy harbour to the remote waters of the North Coast, our volunteer crews are on call 24 hours a day, 365 days a year, ready to respond to marine emergencies. 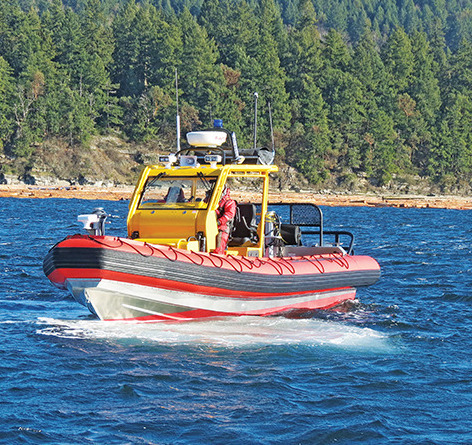 The LDMRS is the non-profit society operating the Royal Canadian Marine Search and Rescue Station 29, responding to calls off the shores of Ladysmith and area. The LDMRS (RCM-SAR29) is a busy station in an active boating area. 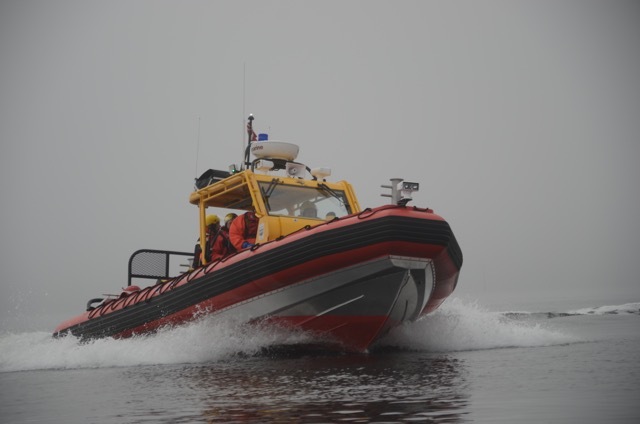 The LDMRS is the non-profit society operating the Royal Canadian Marine Search and Rescue Station 29, responding to calls off the shores of Ladysmith and area. "The RCM-SAR 29 are crucial to Ladysmith. They help keep our oceans safe for boaters and are there when needed." Copyright © 2019 RCM Search and Rescue 29. Powered by WordPress. Theme: Spacious by ThemeGrill.